Album 'at first' : DMA Jazz Nomination! 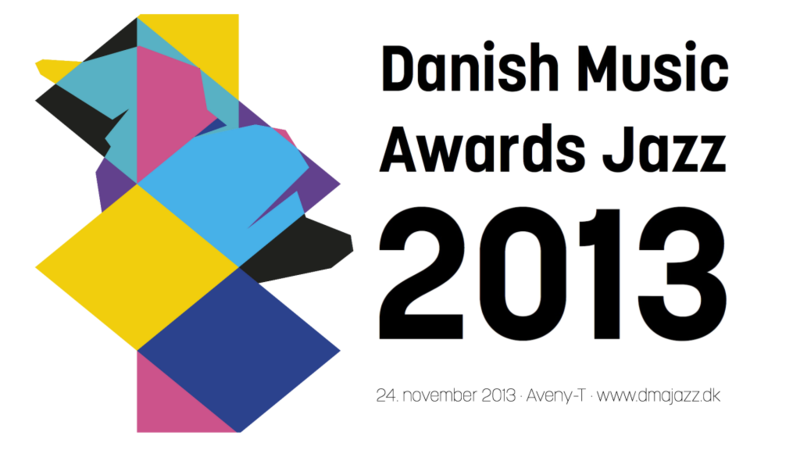 Søren Gemmer has been nominated for Danish Music Award in the category Best New Jazz Act for the debut album ‘at first’. Alongside SG the nominees are good friend and collaborator Aske Drasbæk as well as two other ILK-releases. 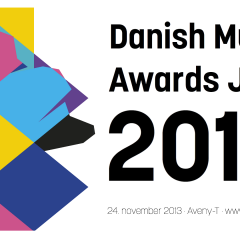 The award show will be held at Aveny-T on the 24th of November.